View cart “Letters of H.P. Blavatsky to A.P. Sinnett, The” has been added to your cart. “Babu Mohini M. Chatterji has rendered a valuable service in compiling, from the first five volumes of the Theosophist, this portly book of 557 pp. 8Vo, with a Glossary of Oriental terms, for the convenience of Western readers. 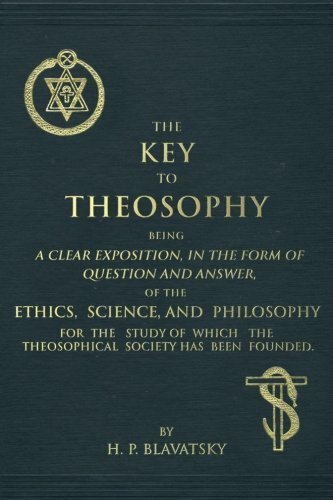 The work has been done with judgment, and the selections cover a wide portion of the field of research with which our Society concerns itself.”—Review, Theosophist, November, 1885 “This invaluable work contains many of the most important articles that have appeared during the last five years in the Theosophist. It is a perfect mine of wealth to the student of Occultism, and puts before him an immense body of esoteric teaching which is not contained in any other available volume.”—Book Notice, Theosophist, November, 1885 Five Years of Theosophy has become a classic of theosophical literature since its initial publication in 1885. 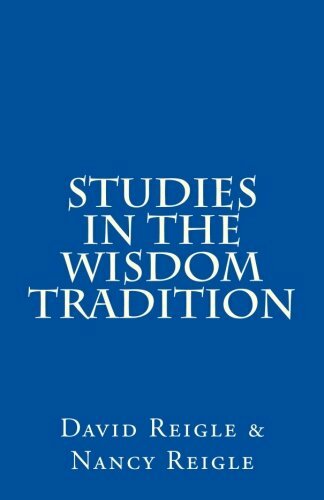 It contains articles from some of the deepest students of the early Theosophical Society, including H. P. Blavatsky, Mohini Chatterji, Damodar K. Mavalankar, T. Subba Row and others; and it covers several key subjects in ways and at depths that one will have difficulty finding elsewhere. 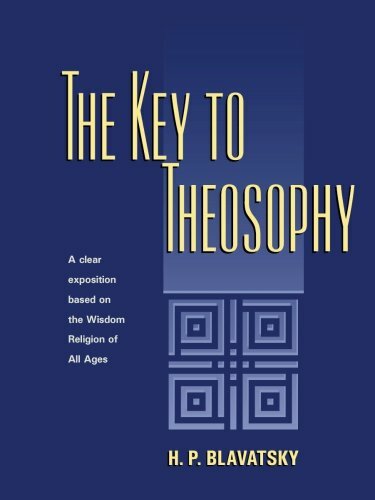 It is thus an invaluable addition to the collection of any serious student of theosophy.